Parsi New Year or Navroz is also popularly referred as Pateti. Special food and desserts are prepared for a hearty feast on Parsi New Year. Parsi New Year: In India, the Parsi community, predominant in Mumbai and Gujarat, celebrate Navroz. 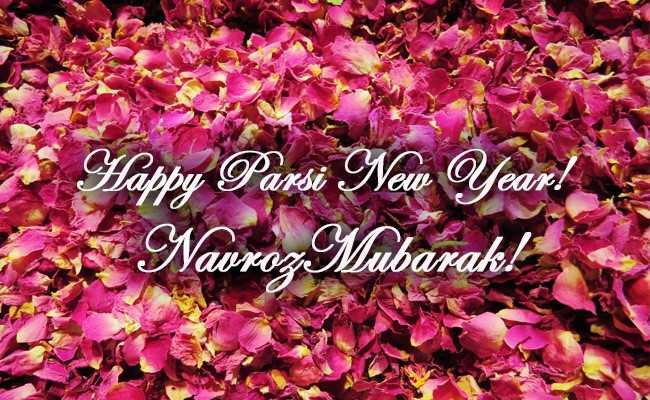 Parsi New Year or Navroz is being observed across the world today (August 17). In India, the Parsi community, predominant in Mumbai and Gujarat who follow Zoroastrianism, celebrate Navroz with full fervor. To celebrate the day, Parsis, who make for around 70,000 people in the country, clean and decorate their houses and wear new clothes. They decorate the doors and windows with garlands of roses and jasmines, and use color powders for creating patterns known as rangoli on the steps of their homes. Special food and desserts are prepared for a hearty feast on Parsi New Year. The day is spent by visiting friends and relatives, exchanging festive greetings, gifts and good wishes. Navroz means a "new day" and the Parsi New Year is popularly referred as Pateti. May love, bravery, wisdom, contentment, health, patience, cleanliness be by your side. I wish you and your family a very Happy Parsi New Year! On this Navroz, a toast to friendship, new beginnings and togetherness. Happy Parsi New Year! May you have a great new year ahead with your loved ones! Parsi New Year images to send to your friends and family. A new year offers you 365 blank pages, write the most beautiful chapter of your life. Happy Navroz! I pray for your and your family's happiness and well-being. May you all have an amazing year ahead. Happy Parsi New Year! 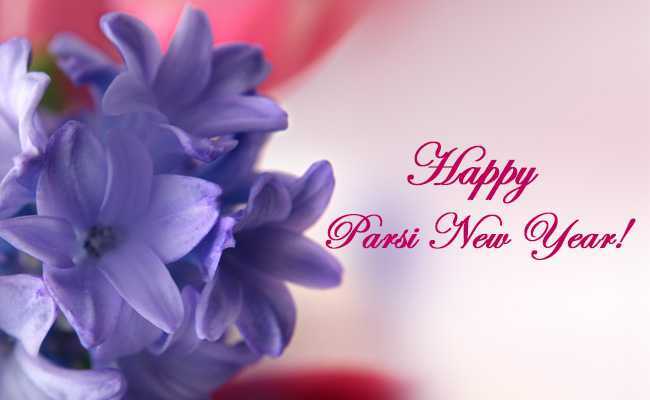 Parsi New Year: May you have a wonderful year ahead! Sending you warm wishes on new year! Counting my blessings and wishing you more. 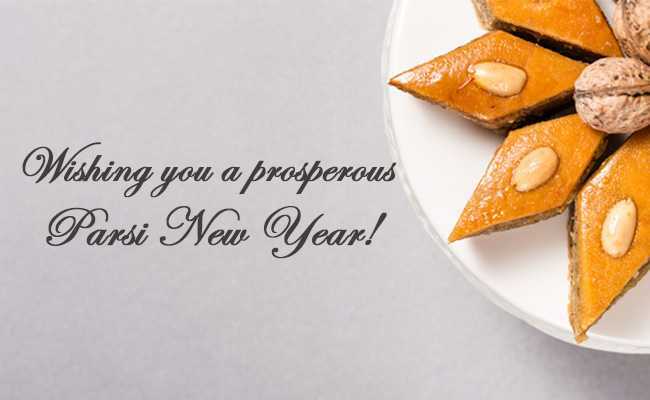 Have a prosperous Parsi New Year! Surround yourself with positivity and spread smiles among your near and dear ones. Navroz Mubarak!